ATTENTION: due to preorders i'm already down to the last copies of all of them! 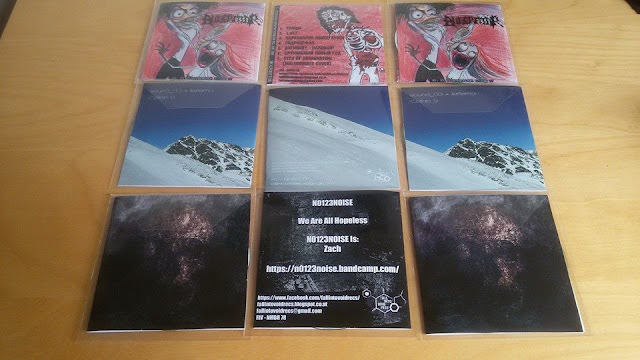 be fast if you want a copy, you know i'm not a fan of re-presses/re-releases! ALSO: after so many years you can finally show your support for this label by not only shoving your collection down other peoples' throats, but also through your clothing! 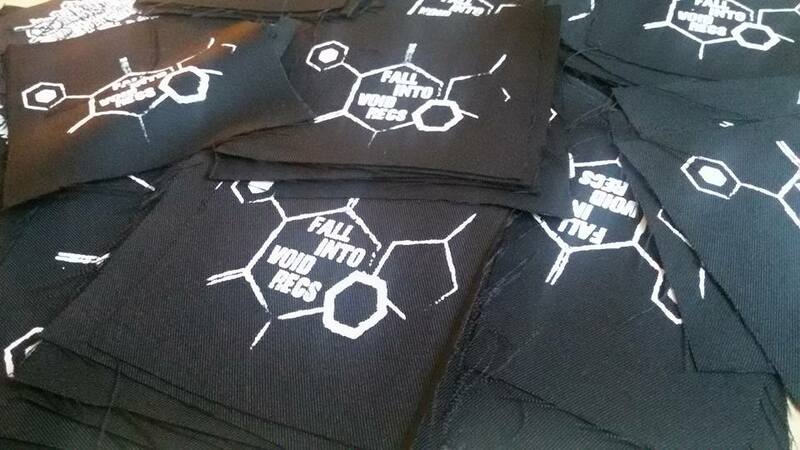 patches will be included in orders & trades! only as long as supplies last! !